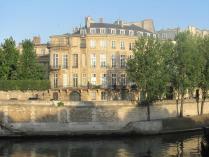 Paris Islands Tour with Paris on the Way, a french agency of licensed tour guides. 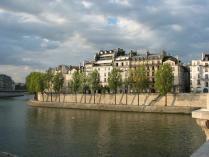 The birth of a city: the Ile de la Cité, from the Parisii to the Parisians. 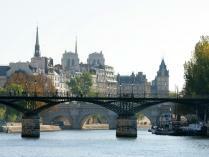 The Palais de Justice, the Conciergerie, the Sainte Chapelle, Notre Dame: magnificent seats of civil and religious power. Henri IV, Abelard and Heloise, Jacques de Molay: compromising characters in the eyes of the church. Luxury, peace, and pleasure on the Ile Saint Louis: the Club des Hashischin and the “headless woman” cabaret: places of temptation and sensual pleasures in the 18th and 19th centuries. 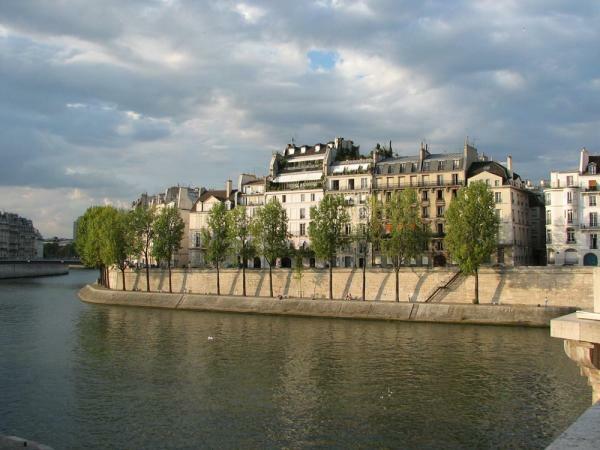 The famous Île de la Cité and lesser-known Île Saint Louis are two natural islands that lie side-by-side in the Seine river. 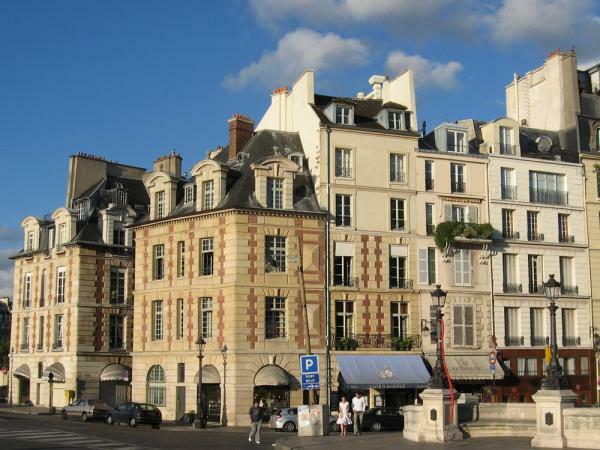 The former is the site of the earliest settlements in Paris and today boasts some of the city’s more monumental edifices. The latter, quainter island is an oasis of peace amid the bustle of the city, and home to many cafes, restaurants, and historical curiosities. The islands are connected to each other by a bridge – the Pont Saint Louis – that offers a glimpse of Notre Dame cathedral seen from the rear, one of its best angles. 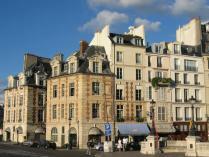 Discover with your guide the fascinating history of the development of the city of Paris with a walk across the very old Pont Neuf and through the pleasant Place Dauphine, by way of a range of medieval buildings and hôtels particuliers, home to celebrities of yesterday and today.... Why not top off your visit with a scoop of the famous Berthillon ice cream?